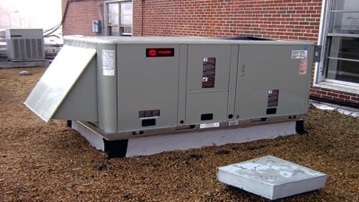 We invite you to view a few of the many products from the most reputable HVAC manufactures to help with your furnace, air conditioning and plumbing needs. Ready to Book in a Service? Since 1986 Global Heating Services Sherwood Park has been providing quality furnace, Air Conditioning and Plumbing service for our residential and commercial clients in Sherwood Park, Edmonton and surrounding areas. As an Accredited member with The Better Business Bureau we are always striving to provide on each call, exceptional customer care and service. 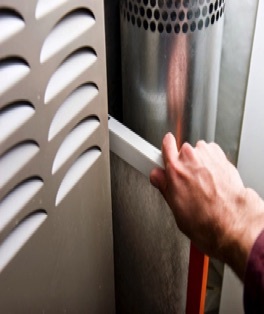 And as a family run business we understand the importance of your furnace, air conditioner and plumbing to be operating safe and reliable for your home or business.